Roman Chamomile is considered one of the gentlest of all oils. May assist with stress, emotional anxiety, cramps, colic, skin conditions, insomnia, oversensitivity and moodiness. 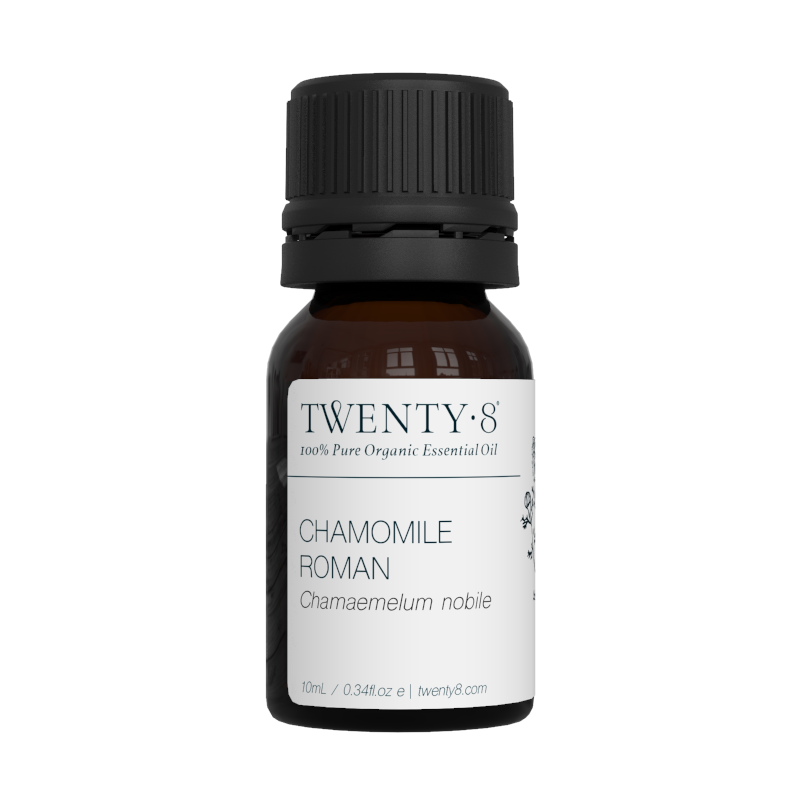 Roman Chamomile is considered one of the most gentlest of all oils. It is excellent for treating nausea, morning sickness and any digestive disorder. The sweet scent of this gorgeous flower is soothing, calming and relaxing. It is a wonderful antidepressant and is particularly good at helping to relieve stress and anxiety. An excellent companion to Lavender oil it is also used to help relieve headaches, migraines and muscle tension. With anti-inflammatory and antibacterial qualities it is ideal for treating skin conditions in particular sensitive, red or dry skin as well as an ideal oil for lung conditions like asthma and bronchitis. An excellent choice when feeling grumpy or irritated and for balancing hormones. One of the safest oils to use with children and blends beautifully with Lavender, Orange, Sandalwood, Clary Sage and Geranium. Cypress is an excellent oil to help reduce stress and tension and help calm the nervous system. May assist with haemorrhoids, acne, oily skin, asthma, weight loss, cellulite, emotional changes, smelly feet. With uses dating back to the Middle Ages, Clary Sage essential oil includes relaxing and soothing properties. May assist with period pain, asthma, anxiety, stress, nervous tensions, menopause and oily skin. Frankincense is deeply comforting, taken from the resin of the tree it has a smooth and penetrating aroma that has been used for centuries. May assist with asthma, bronchitis, anxiety, nervous tension, stress, fears, nightmares, meditation, dry skin, scars and wrinkles. 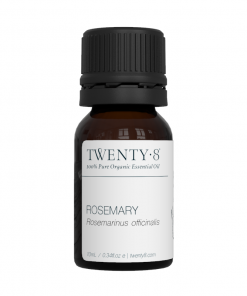 Rosemary is your activating oil, it is one of the most stimulating and awakening essential oils. May assist with mental exhaustion, memory, muscle aches, respiratory conditions, poor circulation and hair growth. Oregano has long been revered as an important medicinal and culinary herb. May assist with indigestion, headaches, sore throats, coughs, cold, flu, bronchitis, parasites and athlete's foot.